Auto Classico Livery is a family operated business that originated in Montréal, Québec. We are presently conducting business in Toronto, Ontario. Our fully licensed and insured livery service has been in business for over 20 years and has chauffeured many happy guests. Our classic beauties have been passed down from generation to generation and have served many occasions such as weddings, graduations, anniversaries, birthdays and much more. 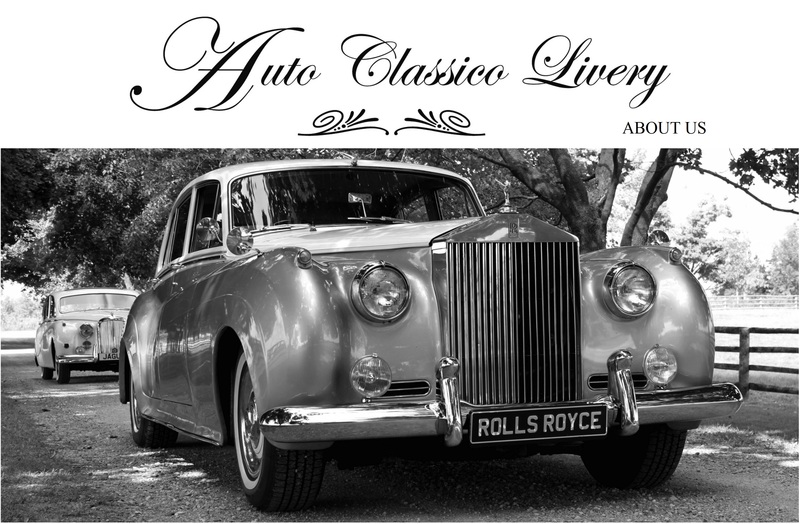 We’ve specialized in classic cars to enhance our guests unique moments and celebrations. Our cars are fully restored, meticulously kept and equipped to chauffeur all our guests with elegance so that the magical moments that you desire come to life. We service greater Toronto and surrounding areas for your convenience.